Arrowhead Builders is a General Contractor and Construction Management firm with an experienced staff that has worked throughout the United States for over 28 years. We have completed a diverse portfolio of commercial construction projects under a variety of contract and delivery methods. Our experience includes an extensive resume working with Native American tribes successfully building in the gaming, hospitality, healthcare, education, office, cultural, site infrastructure and many other market sectors. Arrowhead opens its second office in Phoenix, AZ. 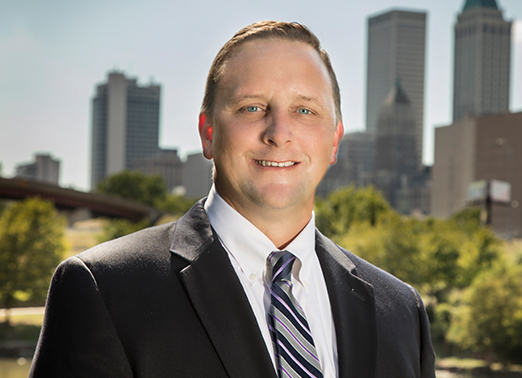 Brock is responsible for all personnel and projects managed out of our Tulsa office. He offers a depth of experience in construction management throughout Indian Country, including casinos, hotels and health clinics. Having worked with a myriad of tribes throughout the state of Oklahoma, Brock has a thorough understanding of tribal business practices. Brock is a Certified Associate Constructor with the American Institute of Constructors and Construction Certification Commission (AIC). He has certification in BIM 101, AGC of OK, BIM Education and NCCER “Your Role in Green Environment”. 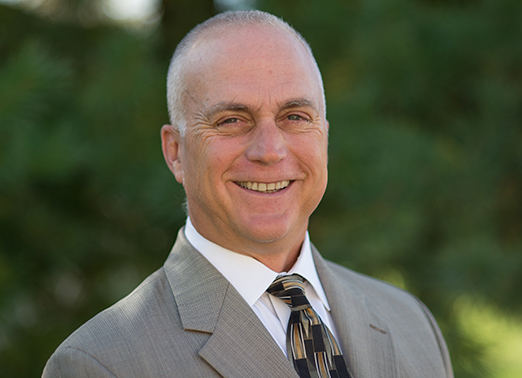 Curt Koutelas is the founder and President of Arrowhead Contracting, Inc. Over the past 23 years, he has forged a company focused on customer service and exceeding client expectations on a daily basis. Arrowhead’s corporate culture of “Today’s Performance is Tomorrow’s Opportunity” has resulted in continuous company growth and diversification. As a seasoned corporate leader, program/project manager and highly effective communicator, he has a proven record of accomplishment building multi- disciplined technical teams and infrastructure systems in support of complex, multiple/concurrent construction projects across the country. 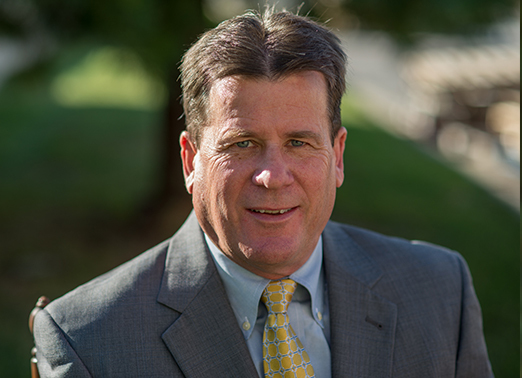 Under Curt’s leadership, Arrowhead boasts an impeccable client satisfaction record, with over 85% of Arrowhead’s revenue resulting from repeat business. Bryant is Arrowhead’s Chief Operations Officer and manages the Homeland Security Division. Prior to joining Arrowhead, Bryant worked at two of the nation’s largest engineering/infrastructure and environmental corporations in various, high-level engineering/ management capacities. He possesses significant program and project management skills, having participated in over 300 federal and private sector project sites during his diverse, 25+ year career. 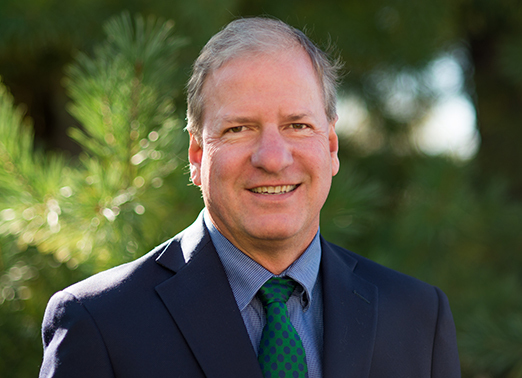 To underscore his depth of expertise, Mr. Kroutch has established and implemented management and operational procedures for programs totaling more than half a billion dollars. As an Arrowhead owner and principal, he has been instrumental in developing Arrowhead’s Project Success Framework that is focused on client and stakeholder needs, quality control and project goals. This recipe for success has resulted in Arrowhead’s commendable ratio of repeat business. Steve brings over 30 years of industry experience as Arrowhead’s Vice President of Federal Programs and is a principle owner of the firm. In this role, he provides senior managerial supervision to Arrowhead’s federal contracts with clients such as USACE, NOAA, USFWS, U.S. Air Force, USEPA and FAA. 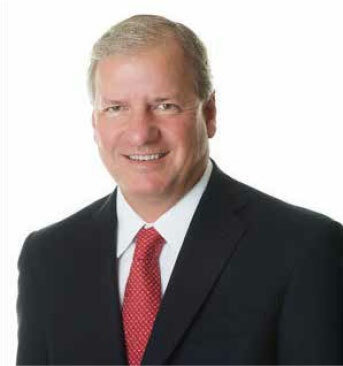 He is a managing partner over two Arrowhead Joint Ventures and serves as the executive sponsor to numerous teaming commitments and federal contract positions. Steve is also responsible for Arrowhead’s corporate business development strategies, bid and proposal development and marketing programs. Kari, Vice President of Client Relations, has been working in Indian Country for fourteen years in the A/E/C industry and is driven by her commitment to advancing the lives of Native peoples through economic and community development by facilitating connections of tribal practitioners to the best resources and practices in the industry. 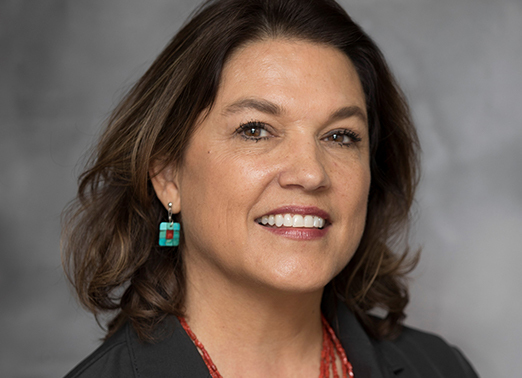 She has sensitivity and respect for learning about each unique Tribal culture, honoring the traditions and history of Indigenous Nations and helping the construction and design industry find a common language to bring progressive and meaningful development to Indian Country. Kari is tasked with expanding Arrowhead’s footprint in the Western US. 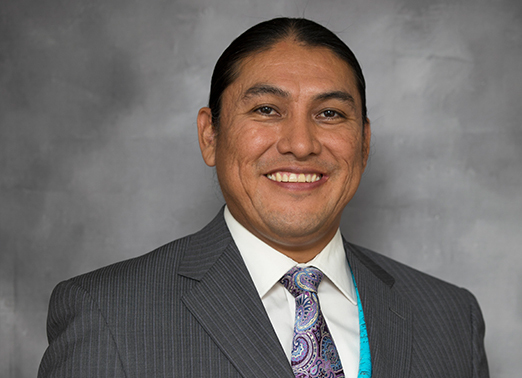 A proven leader with diverse executive management experience, Mr. Yazzie has an extensive history working in the construction industry including the management and oversight of several large tribal housing projects throughout the US. Mr. Yazzie is a top graduate of the United States Air Force Academy with a degree in civil engineering having honorably served our country for 6 years. His unique experience with federal contracting, public works, commercial, housing and experience with working with Tribal communities puts him in perfect alignment with Arrowhead’s core markets. Lamoni is an affiliated member of the Comanche, Sac and Fox and Navajo Nation. His strong character and leadership experience along with his values for strong client relationships will be an enormous benefit to the growth of the Arrowhead team. Arrowhead is committed to creating meaningful career opportunities for Native-American individuals as part of our corporate philosophy. Curt Koutelas, co-owner and founder of Arrowhead Builders, brings a wealth of experience as a construction professional and business owner. He is committed to placing exceptional staff for every project as well as finding the best Native-American professionals in the industry to join our team. As a Native American-owned company, Arrowhead recognizes the value of embracing the communities in which we work. Given that over 30% of our workforce are Oklahoma Native-Americans, we understand the value of utilizing local hiring programs. Arrowhead maintains current Tribal Employment Rights Office (TERO) certification with multiple Native American Tribes and is committed to creating meaningful career opportunities for local native-American individuals as part of our corporate philosophy.